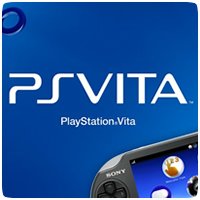 Recently release firmware v1.81 for the PS Vita has been confirmed to block PSP exploits on the system, namely, Nuer0n's homebrew loader known as VHBL. A new exploit has been released to the public, making use of a savegame exploit on the Patapon 2 demo. 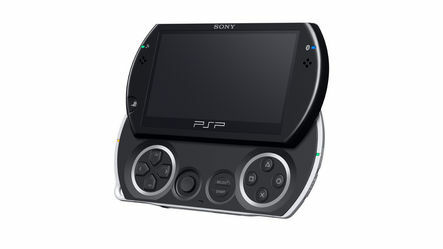 The exploit works on all firmware versions up to and including firmware 6.20 and on all PSP models, including the PSPgo. According to the dev, the hack was discovered because of a loophole in the Patapon 2 demo with the help of N00b81, m0skit0 and wololo. The dev also promises an e-loader is already in the works so stay tuned. Remember the PSPgo exploit we reported on a while back (see here and here)? Unfortunately, the exploit has now been patched in the latest Firmware update from Sony. FreePlay has revealed that the exploit used a gamesave exploit in Archer Maclean’s Mercury. If you still have Firmware 6.10 installed and own a copy of Mercury, you can still make use of the exploit. Homebrew may be a step closer on the third generation PSP Models (PSP-3000), thanks to a new exploit discovered last week in the game GripShift. 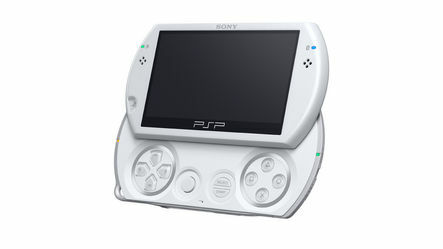 The exploit is confirmed to work on the PSP-1000, PSP-2000 and PSP-3000 and on all firmware versions from 1.52 to 5.02. The exploit will allow you to run homebrew games that do not require kernel access – as a result, a downgrader is not yet possible but be sure to keep a look out for new developments. A SDK has also been released for the exploit so you can run your own code using the exploit. You can download the Hello World demo and SDK below.